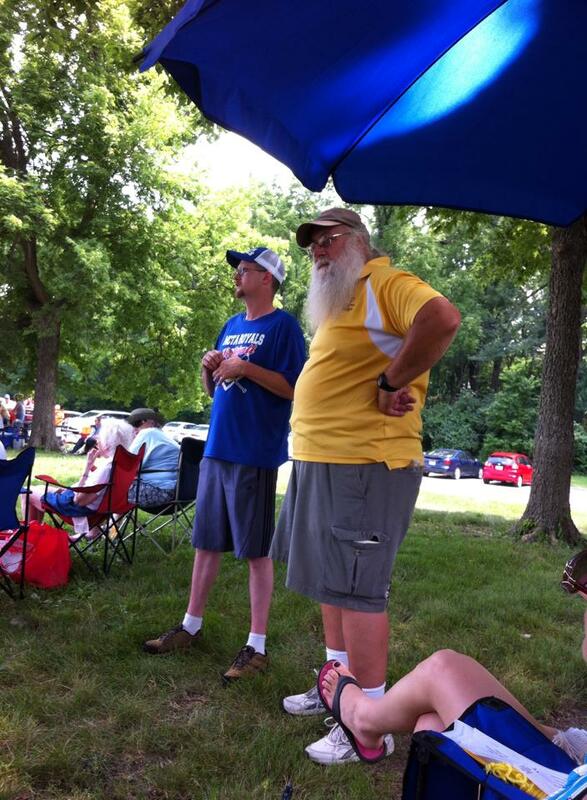 “It is always good to meet people at the USA Games from different states. 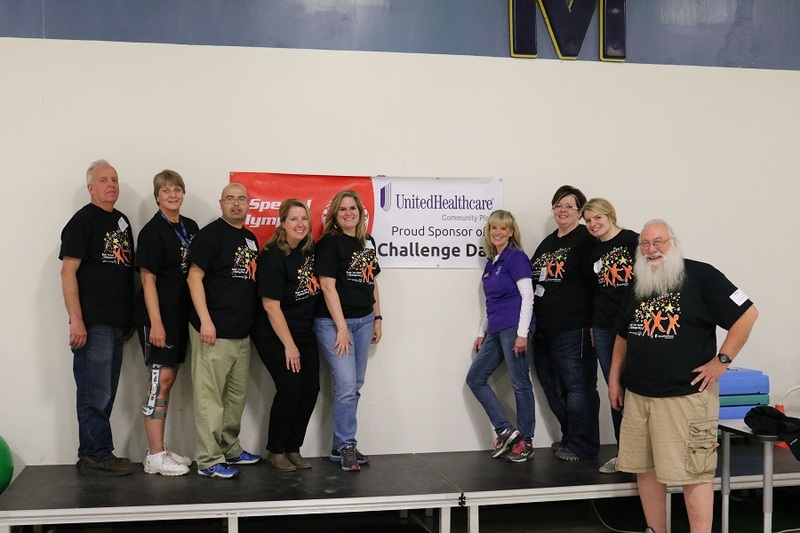 It’s good for us to hear about each areas successes and problems while running events so we can learn some things and take that advice back with us,” says Strekal. Strekal has been a volunteer for SOIA for over 40 years, starting off as a coach, which then progressed into the role he plays now for SOIA as a key volunteer. He was first introduced to Special Olympics through his job at Woodward Resource Center in Woodward, Iowa. Woodward Resource Center provides treatment and rehabilitation services to individuals with severe intellectual disabilities. His role at the center was to help plan activities for residents, which entailed coordinating events with SOIA. Since then, he has been heavily involved with the organization. Strekal helps out with everything from running events to helping with generating results and divisioning competitions. He is the driving force behind a majority of SOIA activities. At the Summer Games in May he is in charge of the cycling events. As a key volunteer his efforts are greatly appreciated and admired by SOIA staff. Everyone who works with Strekal has nothing but good things to say about him. “Our volunteers are everything. Without volunteers our events would not be possible. Ray has played such a huge role over the years. 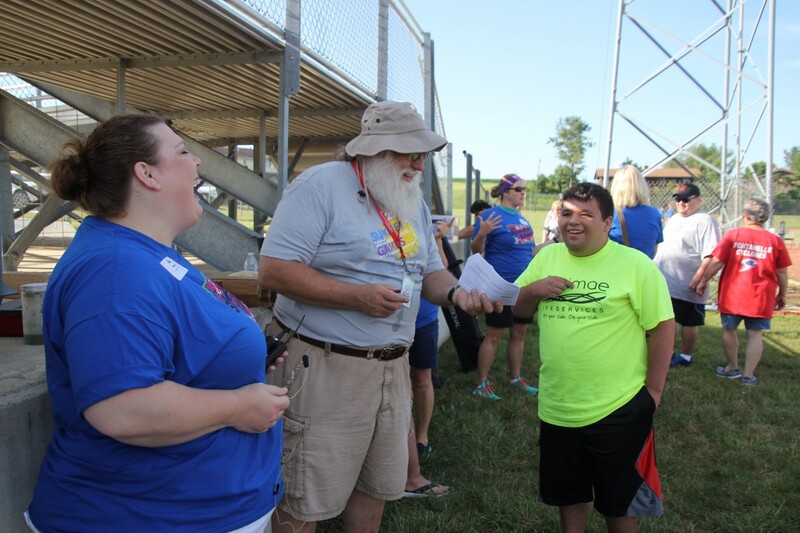 He truly is a delight and asset to the Special Olympics Iowa family,” says SOIA Director of Sports and Advanced Competitions, Rhonda Schwarzkopf. Strekal has seen all that Special Olympics has to offer, even attending the World Games in previous years. He is now retired and lives in Perry, Iowa.